No matter if you are in need of a simple extra power point or a completely brand-new facility with mains, generator and UPS, Sparkies Electrical Contracting Services can take care of all of your telephone and computer cabling electrical service requirements. From design to installation, our experienced team of expert electricians can deliver a quality cabling system that will fit all of your Gold Coast property, home or businesses requirements and needs. 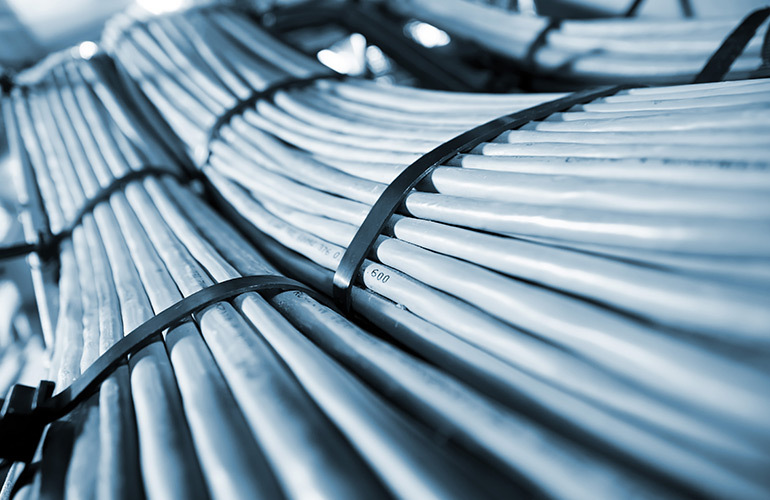 To discuss our telephone and computer cabling service with one of our licenced electricians,Contact Us today.